The main cause of kidney stones is a lack of water. Stones commonly have been found in those that drink less than the recommended eight to ten glasses of water a day. When there is not enough water to dilute the uric acid (component of urine), the pH level within the kidneys drops and becomes more acidic. 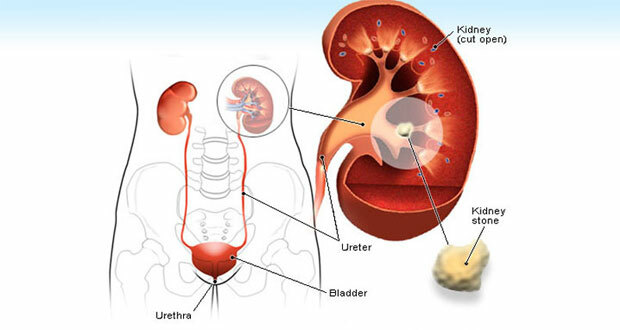 An excessively acidic environment in the kidneys is conducive to the formation of kidney stones. Previous: What is Urinary Incontinence?